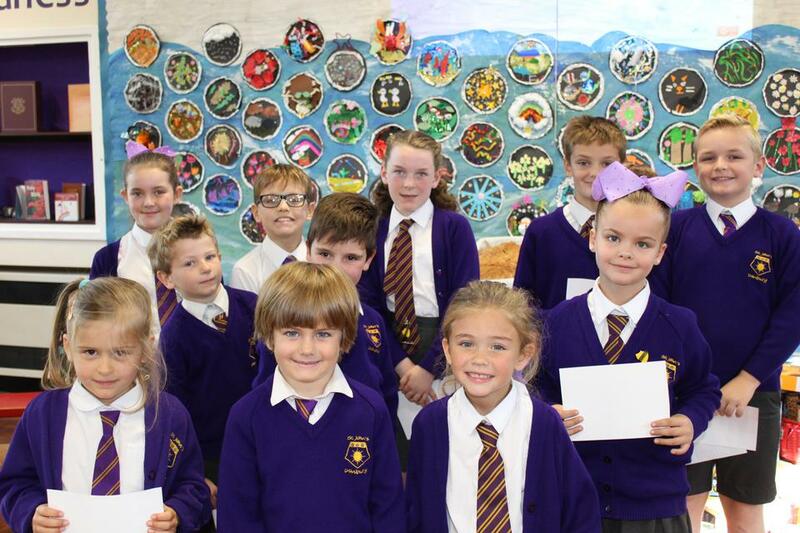 Thank you children for working so hard and well done for being rewarded by your teachers. It was lovely to hear what they had to say about your perseverance, determination, tenacity and kindness to your fellow pupils. You should be really proud of yourselves.